PanzerGlass is passionately dedicated to provicing the ultimate in screen protection. A market leader and true innovator, PanzerGlass is a dynamic organisation on the rise. Comprised by a small tightly-knit team of peaple spread across offices in Denmark, Dubai, USA, South Africa and Hong Kong. With a YOY growth of over 400%, we&apos;re expanding so rapidly we&apos;ll be present on all continents in 2016. A very dynamic and energetic organisation, we dream big and love nothing more than rising to challenges and exceeding expectation to bring screen protection to the next level! Always visible and aiming to deliver results through dialogue, getting in touch with us is easy. It is only 0.4mm thin and 7 gram in weight. Being made of glass, the edges of the screen protector are the most vulnerable to chipping. However, the rounded edges help to deflect shock from bumps and drops. PanzerGlass is made to protect the LCD from damages and scrtahces with specially processed glass that has been reinforced to increase shock absorbency. The entire surface of the PanzerGlass which means the touch screen&apos;s sensitivity is not affected. 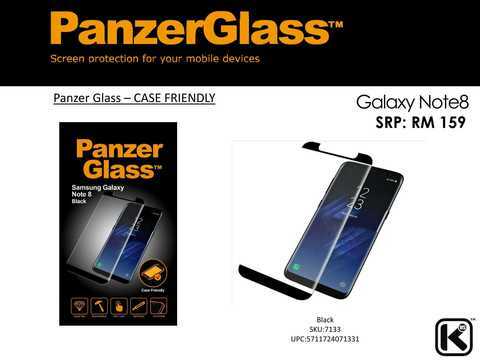 Hardness of PanzerGlass is 9 times stronger than regular glass. Even sharp objects such as knives and keys will not scratch the PanzerGlass. Oleophobic coating. PanzerGlass has an oleophobic coating that prevents fingerprints and other contaminants and makes the glass easy to clean. Delicate Touch. 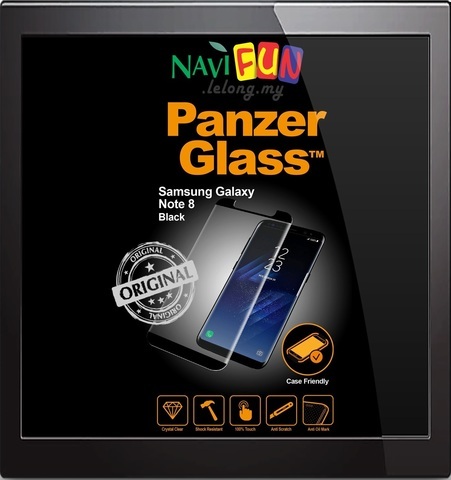 PanzerGlass is coated on the back with a strong silicon adhensive that makes installation easy and attaches the glass firmly so as to not affect the touch screen&apos;s sensitivity. Anti-Shatter FIlm. If broken, PanzerGlass breaks into small unsharp pieces, which adheres to the anti-shatter film, making it safe than other glass products.